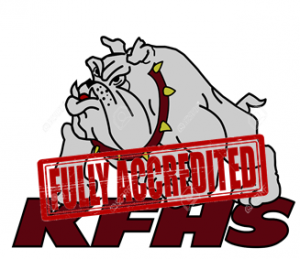 Saturday SOL Academy | Home of the Bulldogs! 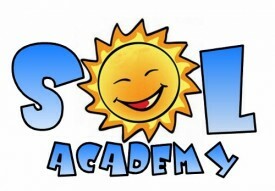 Saturday SOL Academy! Sign up here if you received an invitation to attend Saturday tutoring!